If you want to make the leap into homeownership but you're short on the cash for a down payment, don't worry… There could be help for you! Many renters aren't familiar with all of the down payment assistance programs out there to help you achieve your dream of home ownership. Skyline offers a wide variety of programs that could help cover some, or even all, of your down payment needs! Some are grant programs that don't even have to be repaid! More and more millennials are trying to enter into the home buying process with lower down payments and are finding more home loans available to them in San Diego. 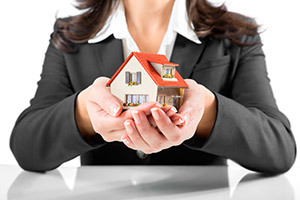 Skyline can assist you in finding the right loan program that fits your needs. Restrictions apply, reach out today to see if you qualify!